The postwar Japanese film that made director Akira Kurosawa a worldwide cinematic phenom. 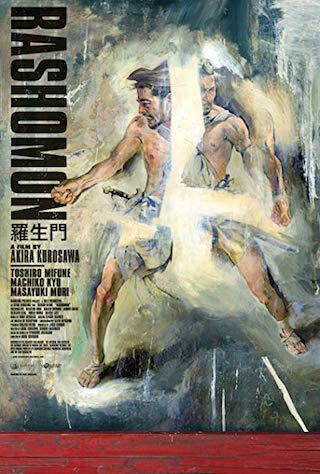 Rashomon demonstrates how different witnesses might interpret the same physical action with contradictions — known in Psychology as the Rashomon Effect. In his recently published book Foreign Language Films and the Oscar, Whatcom resident Michael Barrett calls the 1952 Oscar winner “truly one of the great films of all times.” Barrett will be on hand for the event to introduce the movie, answer questions, and sign books. Your ticket includes a glass of champange at a reception prior to the film.